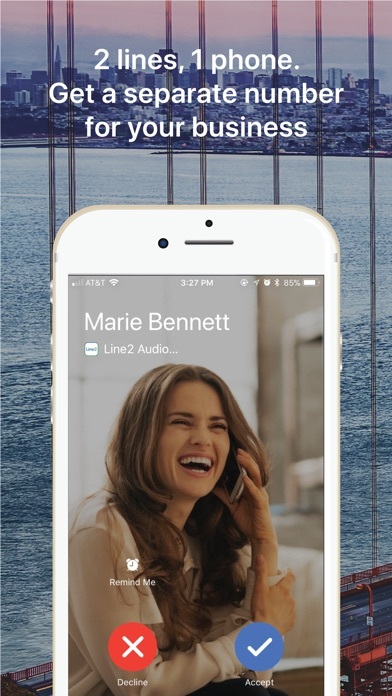 Everything about the Line2 experience is excellent, except the audio quality of the calls. 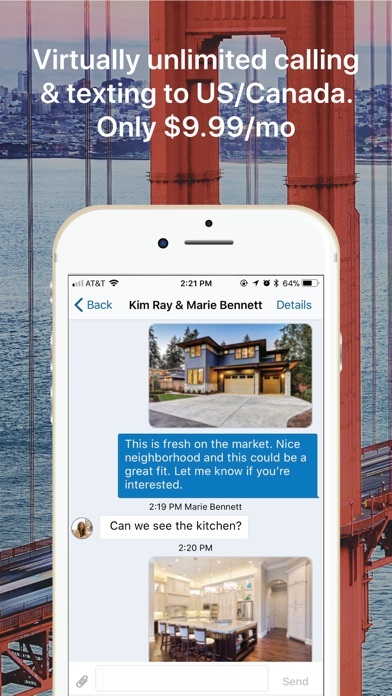 The price is right, the tech support is excellent, the app is well designed, but callers voices sound highly compressed and tinny—always annoying and often unusable. I typically have to apologize and ask people to call me back on my main number. I’ve consistently had the problem on WiFi networks at home, office, and other locations with high bandwidth, as well as on public cellular networks. 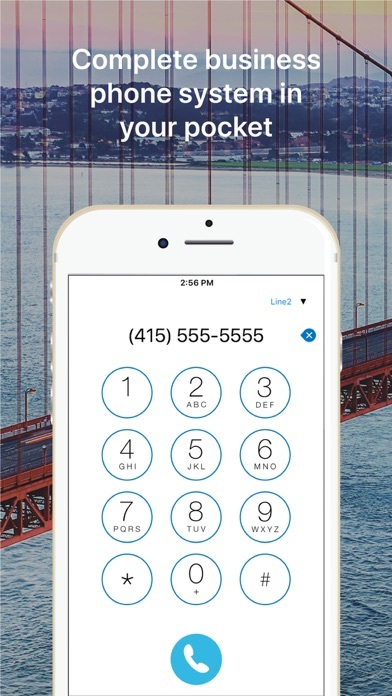 If the audio quality was better, this would be one of the greatest services. 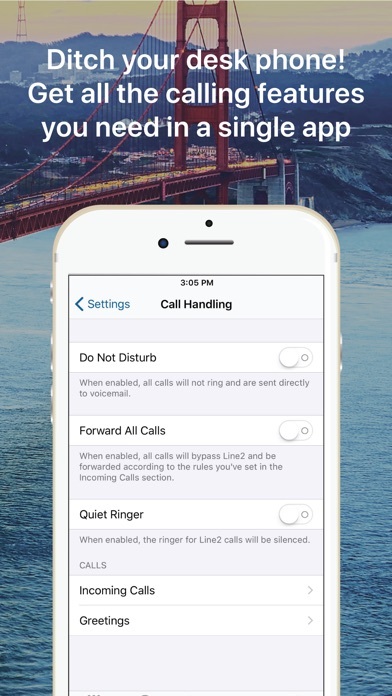 The problem first came up when I couldn’t place any outgoing calls from the app. 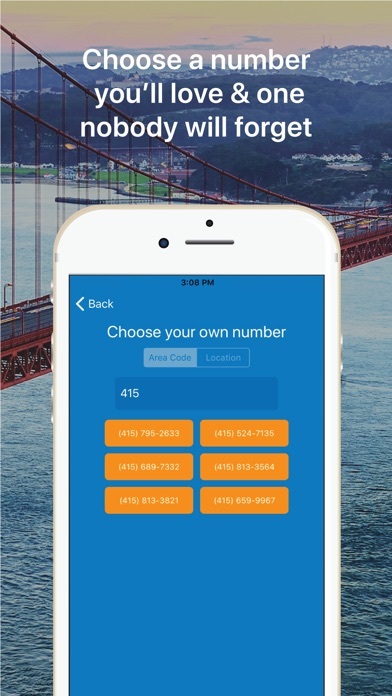 Like many people, I was using this app for business purposes and it was critical for me to be placing calls with my Line2 number instead of my personal number. I tried rebooting the app, uninstalling it and then reinstalling it, turning my phone on/off. Nothing helped. I called customer support and couldn’t get through to a person. I then created a support ticket and wrote that my issue was urgent (I was missing out on making business calls that day). I also tried engaging with the chat feature on their website, hoping that I could somehow speak to a human to resolve my urgent issue. However, the sales chat person said my only option was to submit a support ticket. Thanks for nothing. Two whole days go by. I hear from no one. No emails, no calls. No help or resolution. 6 days later (8 days after my initial support request) I finally received an email with instructions to resolve my issue. I honestly don’t even know if those steps worked because by that time I had cancelled my Line2 subscription. I was reminded to write this review because I received an email from their support team today saying that they were happy to report that “this issue has been resolved.” This email came 2.5 MONTHS later. Wow. Glad I dropped them when I did.